Foundation to blame for monument that crushed Indy Lee Henderson. Indy Lee Henderson was at her grandma's 50th birthday party when a monument fell on her. 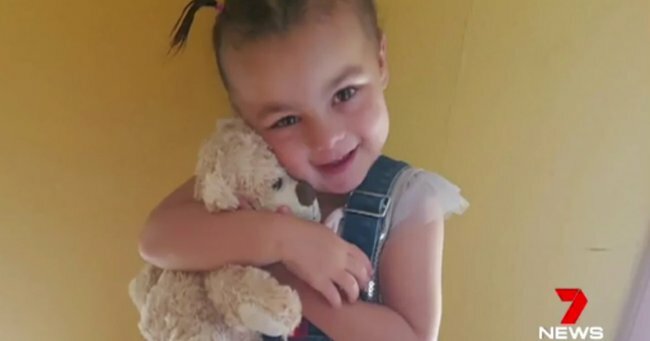 A poor foundation has been blamed for a monument which fell and crushed three-year-old Indy Lee Henderson in November 2016. Indy was fatally crushed by a stone ANZAC war memorial while attending her grandmother’s 50th birthday party at the Black Head Bowling Club in Hallidays Point, near Taree. 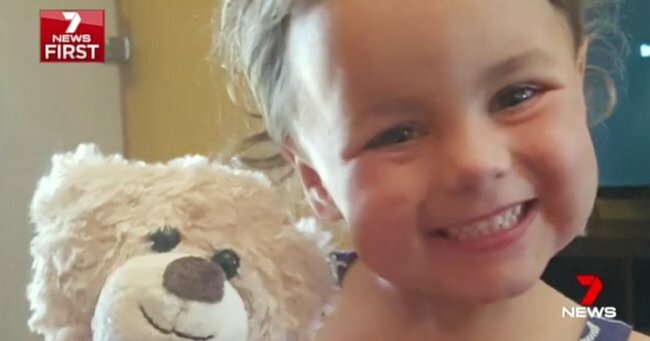 According to the coronial inquest, a young boy was “riding the monument like a horse” when the headstone fell, crushing the toddler’s chest and abdomen. According to ABC, the inquest found that the monument’s foundations were “wholly inadequate”. As a result, the Mid-north Coast Council have performed an audit of all monuments since the accident occurred. “Nothing will ever take away the loss of Indy, a much-loved daughter, grandaughter and sister,” Joe Bonura said on behalf of the family. Indy’s grandmother Shiralee Walker reflected on her granddaughter’s harrowing final moments back in 2016. "A couple of the kids screamed [that] the monument had fallen," Walker told Seven News at the time. A number of guests, including the toddler&apos;s mother and aunty, immediately rushed to Indy&apos;s aid. "At some stage I ended up with her in my arms and was trying to talk to her and say, &apos;Wake up, Indy, wake up&apos;," Walker recalled. Indy was rushed to a hospital in nearby Taree with severe injuries, but could not be saved. Speaking to the Daily Telegraph, Walker said the entire family has been left "devastated and shattered" by Indy&apos;s death. "She was an absolutely large personality, bubbly, happy, strong-willed, cheeky and independent," she added. Superintendent Peter Thurtell told the ABC a child had been playing on the block when the accident happened. "The deceased child was not climbing on top of the war memorial, another child was climbing on top of the war memorial and it appears as though the weight of that child brought it down and another girl was standing behind that slab," he said. "We can&apos;t speculate as to why it fell over … it appears weight was an influencing factor." Walker believed the accident was likely avoidable, telling The Daily Telegraph it was "a serious problem" if a monument of that weight could be pushed over by a child. 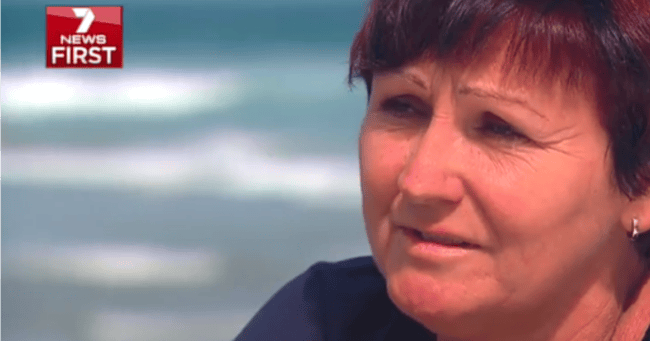 “There needs to be something put in place where this would never occur to another family, we would not wish this on anybody," she added.